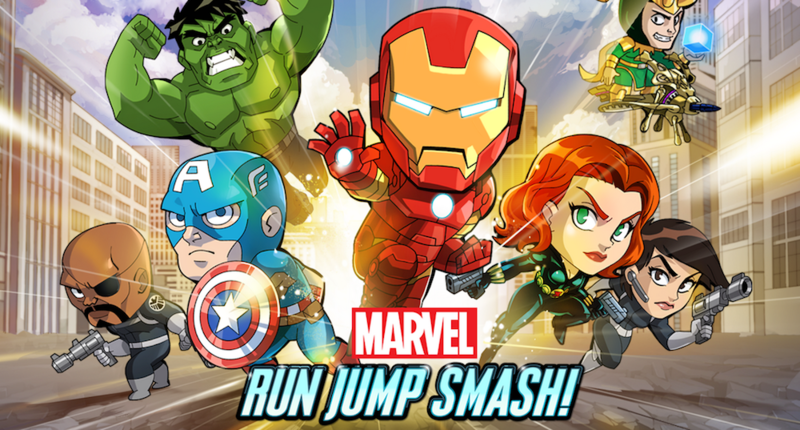 Marvel released a new game onto Google Play this week, Run Jump Smash!, an endless runner that reminds our experienced gaming palate of shades of autumn and Jetpack Joyride. You can play as a number of characters, all quite popular among the legions of Marvel fans. There is The Incredible Hulk, Iron Man, Spiderman, and the most patriotic hero of all time, Captain ‘Murica. As we mentioned, the gameplay is much like Jetpack Joyride. You begin running through levels, collecting coins, jumping around, and using special abilities to take out obstacles. It’s very straightforward, so the controls are done well and the cartoon graphics keep it very lighthearted. The game runs just $0.99 on Google Play, so go give it a whirl.